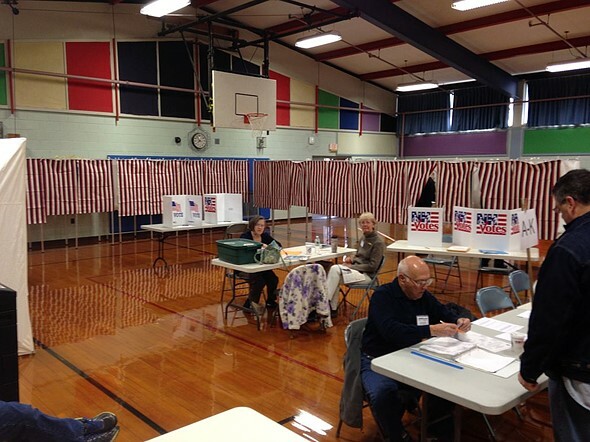 A law prohibiting New Hampshire voters from taking self-portraits with their ballots has been deemed unfair. Taking self-portraits with your ballot markings in a voting booth has been illegal in that state since 2014 and punishable by a fine of up to $1,000. The law was put in place to avoid potential vote-buying schemes. Politicians feared that the ballots in the images could be used for tracking and verifying influenced votes. Ballot selfies are regulated in different ways across the US. A total of 26 states prohibit them explicitly through various laws, such as bans on cameras in polling places. In 9 states, now including New Hampshire and Oregon they are allowed and in the remaining states the law is unclear. The court ruling in Boston only has an impact in New Hampshire but hopefully other states will follow, as harmonized laws across the nation would provide some much-needed clarity on the subject.